Delhi: Microsoft today announced the availability for Surface Pro 6 and Surface Laptop 2 will commence from today i.e. 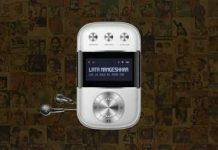 January 28, 2019 in India via e-commerce platforms (Amazon and Flipkart) and select retail stores of Croma, Reliance, Vijay Sales, and other retailers. The devices will be available for commercial/enterprise customers through authorised resellers. The next generation of Surface devices will deliver incredible experiences, and enhanced productivity for individuals on-the-go. With the power of Surface, Windows and Office, connected through the cloud, users are empowered to be more creative with their choice of Surface devices. “The Surface experience is one that supports users to build their vision and dreams. The beautiful and stylish hardware is an instrument that strings together our best solutions to help unleash users’ creativity and sharpen their focus on honing their craft. 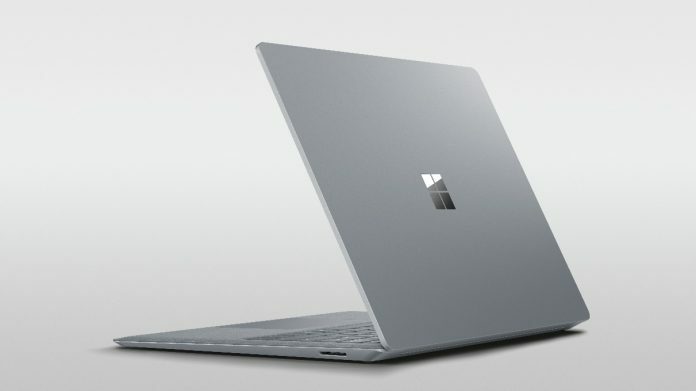 For users seeking to make new breakthroughs in 2019, Surface will be a perfect companion to bring their innovative ideas and thinking to life,” said Priyadarshi Mohapatra, Country General Manager – Consumer & Devices, Microsoft India. While the refined exterior may look familiar, Surface Pro 6 features redesigned architecture under its hood that delivers astonishing power. The quad-core, 8th Generation Intel® Core™ processor device is an instrument of versatility, portability and power. It is 1.5 times faster than its predecessor, while offering the same all-day battery life . Surface Pro 6 features a 12.3” PixelSenseTM display that is perfect for rendering designs on photo editing software, or for binge-watching serials on your favourite streaming apps. For users who use Surface for ideation, they can continue to lean on the new generation to take their ideas to the next level by combining digital inking features and Surface Pen with everyday Artificial Intelligence (AI) features available on Office 365. With helpful time-saver features on Windows 10, including the password-free Windows Hello sign-in and Windows Timeline, users can get more done on their Surface Pro 6. In a new world of work, users can create their own workspace regardless of location with Surface Pro 6. The device features a 165-degree kickstand, and Surface Pro weighs just 770 grams, making it a desirable productivity device that can be used at any location. Add in the luxurious Signature Type Cover and Surface Mouse, and Surface Pro 6 immediately transforms from a tablet to a laptop. The all-new Surface Laptop 2 continues to deliver outstanding performance for users seeking a stylish yet conventional device. Sleek and light, with improved speed and performance enabled by the latest 8th Generation Intel® Quad Core™ processor, Surface Laptop 2 is 85 percent more powerful than its predecessor. With up to 14.5 hours of battery life , Surface Laptop 2 is meticulously crafted with its premium design, PixelSense™ Touch Display, and best in class keyboard and trackpad. Surface Laptop 2 is more than a workhorse – it is a style statement. And for the discerning, Surface Laptop 2 quiets the sounds you do not want to hear, while amplifying the sounds you do want to hear. It barely makes a sound when a user closes the lid or types on the Alcantara keyboard. However, with the built-in OmniSonic speakers discreetly hidden below the keyboard, sounds are brought to life.